Have you ever noticed that famous artists use special tricks to make their pictures look like they are going back into the distance? 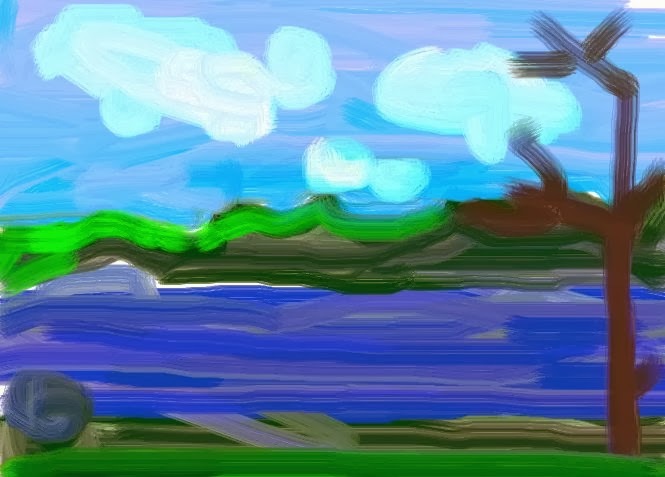 Explore some of their tricks at Learning About Landscapes and then create your own landscape using KidPix or another painting program. when painting your own landscape make sure to set your horizon line and create your background, middleground, & foreground.